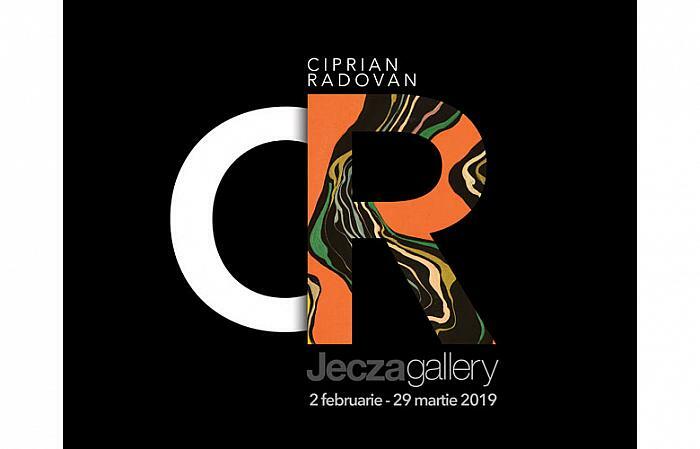 The Ciprian Radovan - 1965-1975 exhibition explores a well-determined moment of the nonfigurative elaborated by Ciprian Radovan, when the two-dimensional took the form of a large installation with an ambient character. Named by the artist "pshihocroma", this integrative installation generates a variable chromatic-optical perception depending on the viewer's position. The informal was an aspect of Ciprian Radovan's painting, on which the artist returned in clear periods during his career for almost sixty years. Alternating with various other stages in which the figuration, the descriptive or the ornamental has found its privileged place in its preoccupations, abstraction represented either a form of escape from real, surrealistic and lyrical, or a method of organising the three dimensional and pictural space derived from Op art. Ciprian RADOVAN (born in 1939), painter, art critic, one of the major artists of Timisoara. Since 1962 he has participated in over 300 exhibitions, including: UAP Timisoara annual exhibitions, national exhibitions (paintings, graphics), group exhibitions and representative exhibitions of the Timisoara Branch; in the country and abroad.